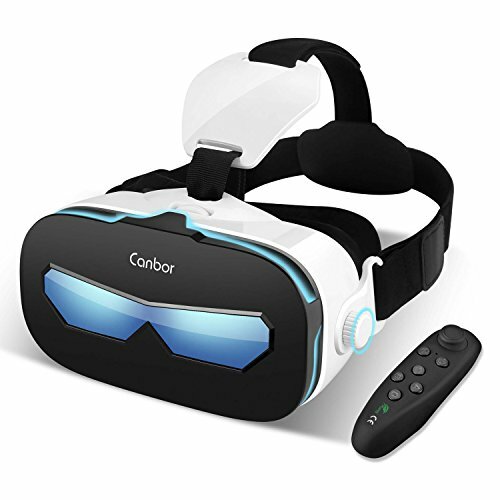 WHY CHOOSE Canbor 3D VIRTUAL REALITY HEADSET? Samsung Galaxy s5/s6/s7/s8/s9 note 4, note 5, note 6, note 8,LG LG G3, G4, G5, G6, V10, V20,Nexus 6P, Motorola, HTC, Google etc. Begin to enjoy an amazing 3D WORLD!